Are you looking for ways to streamline your Captivate development process? 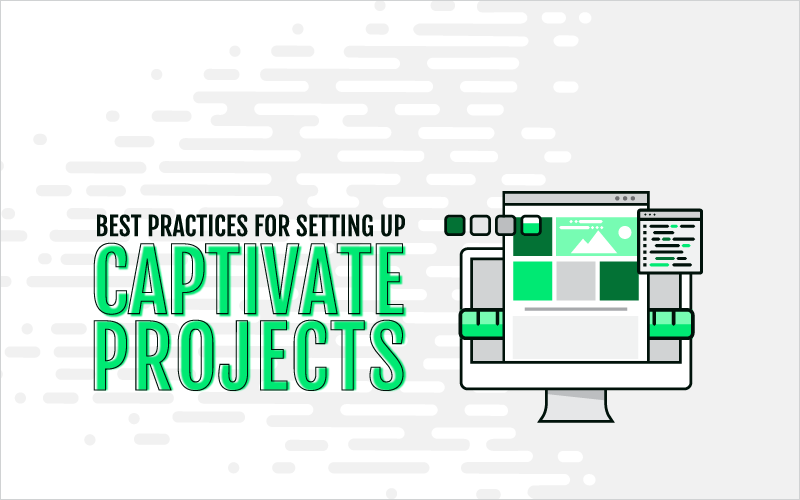 Recently, we brought in Alan Marquez, our Captivate expert, to show you some best practices on setting up Captivate projects. Alan’s tips will help you get started quickly, especially if you’re creating responsive projects. 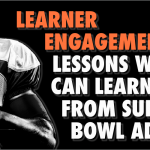 Watch the video and then check out the answers to additional questions we didn’t have time to address in the webinar. Can you save all these styles to a template for other projects? A: Yes, you can save the styles added on your template, by saving your file as a template. Just go to the Themes menu and click on Save Theme As. Doesn’t the rest of the project only work with smart shapes, not images? A: It works with images and smart shapes. Would you have the option to scroll if the text goes beyond the bottom of the screen? A: Yes, a scroll bar will show up. When you’re changing text and items on each view, does it carry over to all other views, too? A: Yes, but let’s say you accidentally change the font on a different view, and then if you go back to the main view, which is Desktop, the style now will be broken, so you have to reset it or use the “Apply position properties to all views,” or the “Apply text and text properties to all views” options to fix them. This also applies to images that have been manually moved on the other views. Why do you want the same content to appear the same way in different viewports? Isn’t the point of responsive to use what looks good at “different” screen sizes? Since this is just adaptative it matters that your content fits properly among different screens, you don’t want it to look exactly the same, but you do want to keep the proportion of each element, moreover, when you’re working on different desktop screens, the responsiveness should look on point. Is it a best practice to always start in Responsive? A: This is up to you, if going forward you’re planning to convert your projects into Responsive, you can find the option in the File menu, and save it as responsive. This is where all of the positioning and style formatting tools will come handy. Using Captivate 2019, what is the best way to share the project for review? A: If this is only the front you want to review, you create a publish file and upload it to your FTP. You can also export it as Flash, but remember you won’t be able to test the responsive view in this. 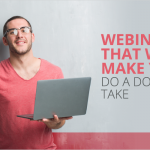 Enjoyed this webinar? Check out past webinar recordings or register for upcoming webinars below.